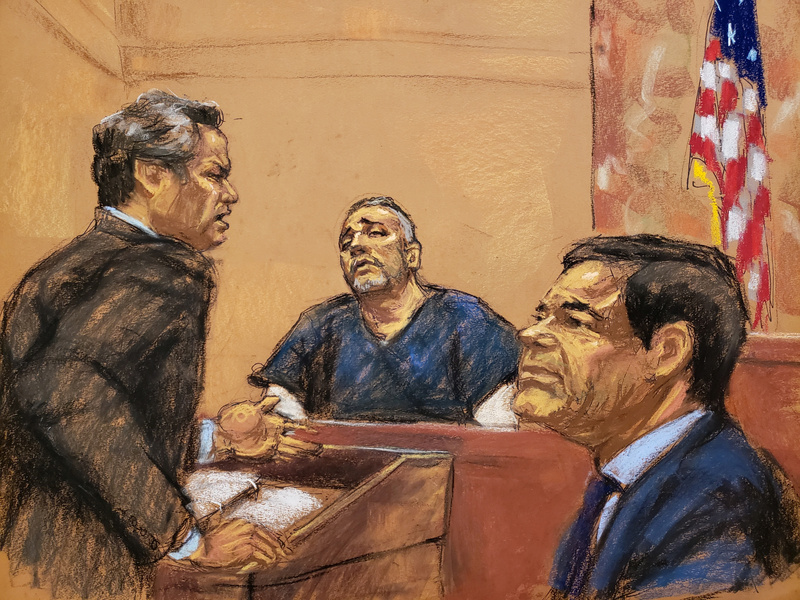 (Reuters) – Accused Mexican drug lord Joaquin “El Chapo” Guzman once paid a $100 million bribe to former Mexican President Enrique Pena Nieto, a former associate testified on Tuesday that he previously told U.S. authorities. Pena Nieto was president of Mexico from December 2012 until November 2018. He previously served as governor of the State of Mexico. WASHINGTON (Reuters) – Two U.S. senators called on the U.S. Department of Justice on Wednesday to investigate allegations of drug trafficking by senior officials in the government of Venezuelan President Nicolas Maduro, as the country struggles with economic crisis. Despite being a major oil producing country, Venezuela is undergoing a severe economic and social crisis, with millions suffering food and medicine shortages, hyperinflation and growing insecurity. Rubio is chairman of the Senate Foreign Relations Committee’s western hemisphere subcommittee, and Menendez is its ranking Democrat. Both lawmakers are vocal critics of the Venezuelan government. In their letter, they raised concerns that the situation in Venezuela could destabilize the region. The Venezuelan Information Ministry did not immediately respond to a request for comment. In the past, Maduro has dismissed accusations about drug trafficking links as a smear campaign by Washington, adding that the United States is to blame for the drug trade because it is such a large market for illegal narcotics. On Aug. 1, 2016, a U.S. District Court announced the indictment of Nestor Reverol, who is now Venezuela’s interior minister, on charges of participating in an international cocaine trafficking conspiracy. 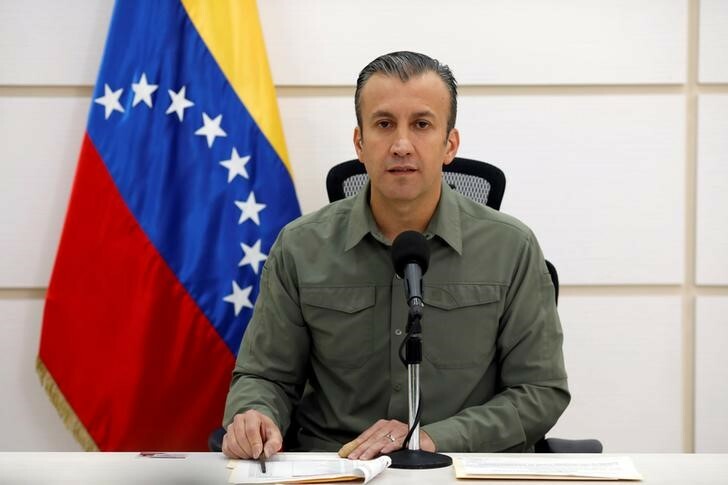 In February 2017, the U.S. Treasury Department imposed sanctions against Venezuelan Vice President Tareck el-Aissami for drug trafficking and other related crimes. And in December 2017, two nephews of Maduro’s wife, Franqui Francisco Flores de Freitas and Efrain Antonio Campo Flores, were convicted in U.S. federal court for drug smuggling. The European Union announced new sanctions on several senior Venezuelan officials, including Reverol, on Monday, saying this was an expression of the bloc’s concern with the political crisis under Maduro. Rubio and Menendez also asked Sessions to support efforts by the Organization of American States to address human rights concerns in Venezuela. A Justice Department spokeswoman did not immediately respond to a request for comment on the letter, which was sent on Wednesday. 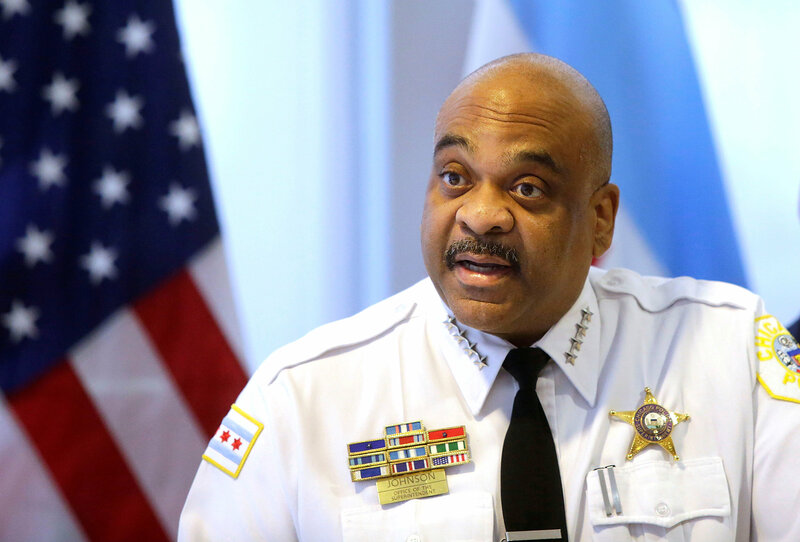 (Reuters) – Police in Chicago said on Thursday they have arrested 50 people suspected of using “secret groups” on Facebook to deal in guns and drugs, and have teamed up with the world’s largest social media network to crack down on criminal trafficking online. Announcing the arrests at a news conference, Police Superintendent Eddie Johnson initially criticized Facebook as being unhelpful during a 10-month investigation by his department. “Quite frankly, they haven’t been very friendly to law enforcement to prevent these things,” he told reporters. Police did not detail charges facing the 50 men and women arrested through Thursday, but said there were “dozens and dozens” of private Facebook groups being used for illegal drug and weapons transactions. Arrest warrants for 18 more suspects have been signed, and most have prior criminal histories, police said. 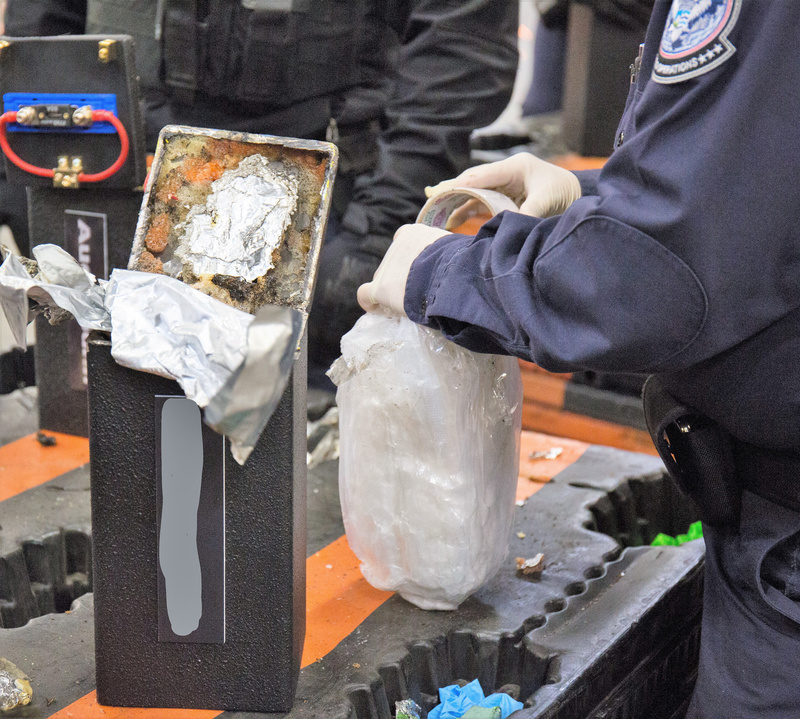 Among the illicit sites monitored by police was one offering a “Thanksgiving special” on cocaine baggies discounted to $40 from a normal street price of $60. In an emailed statement on Thursday, Facebook Inc, which boasts 2 billion users worldwide, said it had only just been alerted to the arrests in Chicago. “We do not allow the sale of guns or drugs on our platform. We routinely work with law enforcement and outline how officials may submit a request on our site,” Facebook added. Among those arrested was an elementary school teacher taken into custody at his Chicago school in possession of scales often used for weighing drugs, according to Anthony Riccio, chief of the police department’s organized crime unit. Since a confidential informant alerted investigators about alleged criminal trade on Facebook in February, police detectives working undercover arranged for the purchase of 17 different types of drugs and 18 different illegal firearms, Riccio said. Riccio said investigators created covert identities on Facebook and were invited into private groups, which are closed unless the user-administrator allows someone to join. Police then monitored messages and contacted those in the group via Facebook to make buys. Chicago has been singled out by President Donald Trump as one of the most violent U.S. cities. In 2016, the number of murders there exceeded 760. GENEVA (Reuters) – People smugglers made over $5 billion from the wave of migration into southern Europe last year, a report by international crime-fighting agencies Interpol and Europol said on Tuesday. Nine out of 10 migrants and refugees entering the European Union in 2015 relied on “facilitation services”, mainly loose networks of criminals along the routes, and the proportion was likely to be even higher this year, the report said. 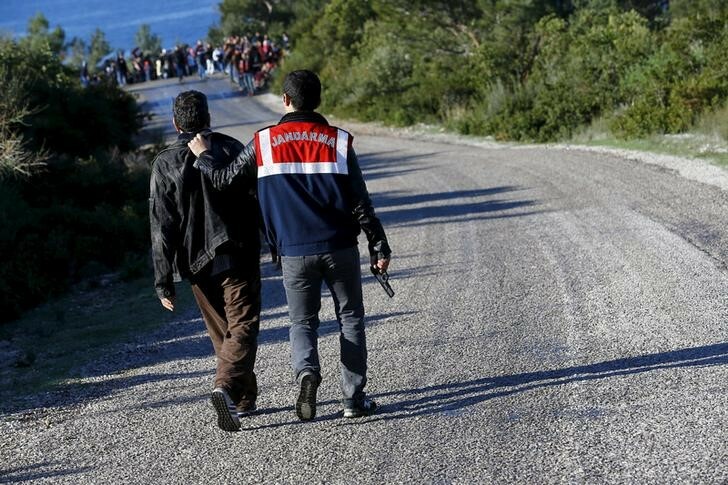 About 1 million migrants entered the EU in 2015. 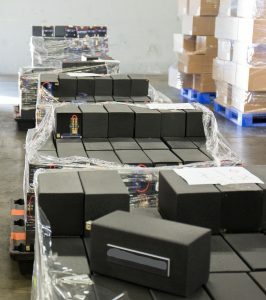 Most paid 3,000-6,000 euros ($3,400-$6,800), so the average turnover was likely between $5 billion and $6 billion, the report said. 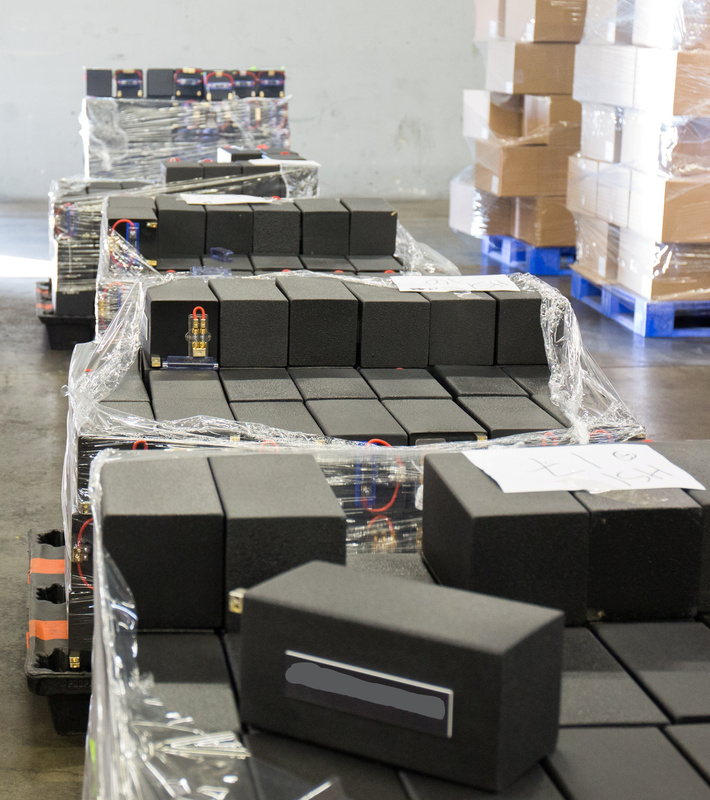 To launder the money and integrate it into the legitimate economy, couriers carried large amounts of cash over borders, and smugglers ran their proceeds through car dealerships, grocery stores, restaurants or transport companies. The main organizers came from the same countries as the migrants, but often had EU residence permits or passports. “The basic structure of migrant smuggling networks includes leaders who coordinate activities along a given route, organizers who manage activities locally through personal contacts, and opportunistic low-level facilitators who mostly assist organizers and may assist in recruitment activities,” the report said. Corrupt officials may let vehicles through border checks or release ships for bribes, as there was so much money in the trafficking trade. About 250 smuggling “hotspots”, often at railway stations, airports or coach stations, had been identified along the routes – 170 inside the EU and 80 outside. The report’s authors found no evidence of fighting between criminal groups, but larger criminal networks slowly took over smaller opportunistic ones, leading to an oligopoly. In 2015, the vast majority of migrants made risky boat trips in boats across the Mediterranean from Turkey or Libya, and then traveled on by road. Around 800,000 were still in Libya waiting to travel to the EU, the report said. But increasing border controls mean air travel is likely to become more attractive, with fraudulent documents rented out to migrants and then taken back by an accompanying facilitator, the report said. Migrant smuggling routes could be used to smuggle drugs or guns, and there was growing concern that radicalized foreign fighters could also use them to enter the EU, it said. But there was no concrete data yet to suggest militant groups consistently relied on or cooperated with organized crime groups, it added.